GROWING IN FAITH AND SPIRITUALITY! Our Sunday school hours are 11 am to 12:30pm. Are you searching for a place where your child (ren) can have fun learning about Christian values? Then look no further, because what you are looking for is at Parkdale United Church. 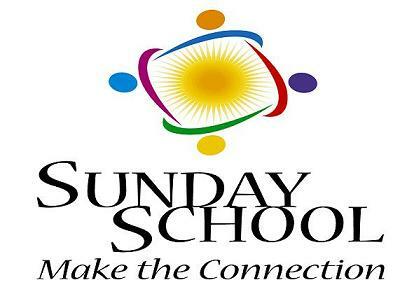 The Sunday School program is open to all children from kindergarten through grade 8. Sundays are full of learning, games, crafts, activities, music and most importantly fun! Weekly sessions will put a smile on your child's face while instilling values, knowledge and beliefs that will last them a lifetime.